Ovarian cancer is treated at KK Women's and Children's Hospital using a combination of surgery, chemotherapy and counselling to deliver holistic care to the patient. ​is treated at KK Women's and Children's Hospital through a multidisciplinary approach that cares for the physical and emotional well-being of the patient. Ms Khoo was also counselled by Ms Julia Eng, Advanced Practice Nurse and Deputy Director of Nursing, KK Women's and Children's Hospital (KKH), a member of the SingHealth group. She is one of the nurses who is present when doctors break bad news to patients. Nurse coordinators from the Women’s Cancer Support Group will also arrange for cancer survivors to share their experiences with patients. Those who show signs of depression, will be referred to a psychologist or psychiatrist for help. 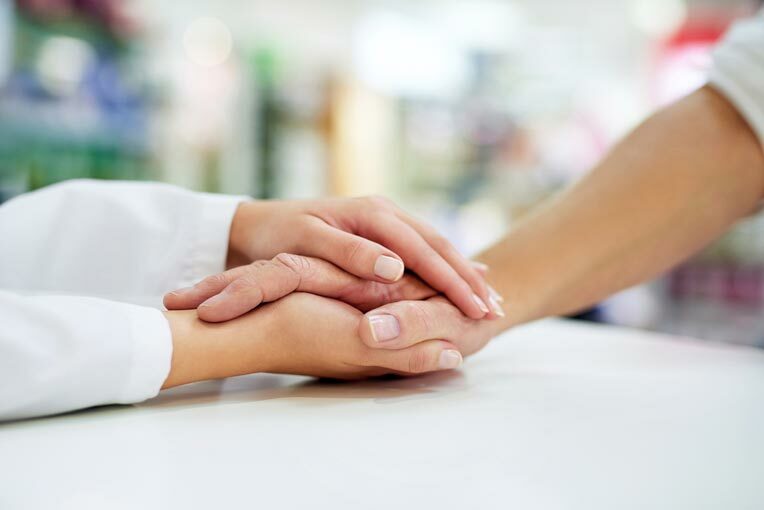 Palliative care is also offered to some patients, to relieve symptoms and improve their quality of life. “We provide pain and symptom management with curative treatment, as well as psychosocial and spiritual care, according to the patient’s values, beliefs and cultures,” said a specialist from the KKH Gynaecological Cancer Centre. Ms Khoo was referred to a psychiatrist when she got depressed after her operations and is still under treatment, but her cancer, thankfully, is in remission. “People usually think cancer is terminal, but I have managed to pull through. If I can, others can too,” said Ms Khoo. See previous page to learn about the benefits of multidisciplinary care offered by the KKH Gynaecological Cancer Centre. ​Are You at Risk for Nasopharyngeal or Nose Cancer?